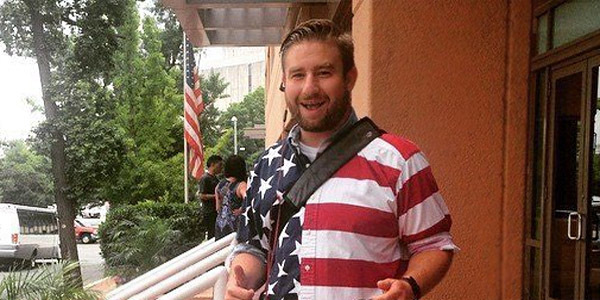 Why haven’t you signed the WhiteHouse.gov Petition to Investigate Seth Rich’s Case? Found Podesta, SEIU, and Comet Ping Pong connections to Seth RIch Family Spokesman, Brad Bauman. New INFO. Must check out! But the ongoing class-action lawsuit against the Democratic National Committee related to last year’s presidential election just took a turn for the weird and now involves the Capitol Police. Huma Abedin Brother and Sister house raided in Dearborn MI? 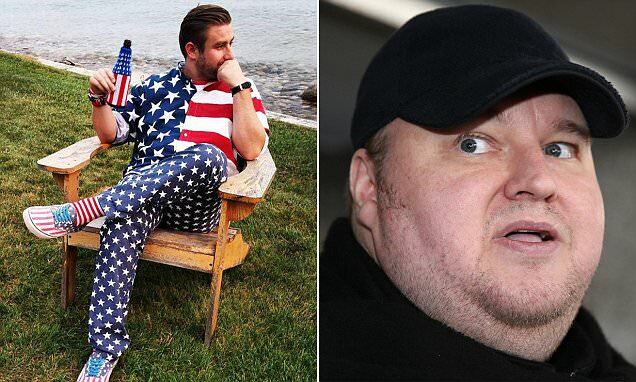 Kim Dotcom’s lawyers have told DailyMail the accused hacker is trying to get a deal with the DOJ so he can testify about Seth Rich in the US, but he is not expecting to have his charges dropped. Oddly, she seems completely sincere, as if she believes the alternative facts she’s peddling. 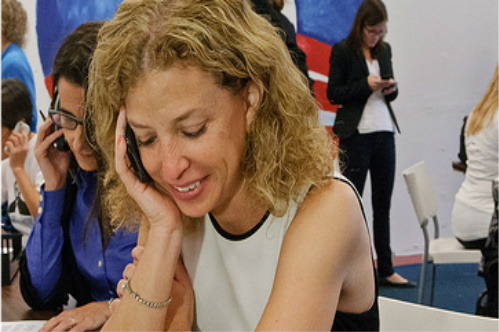 WOW: Debbie Wasserman Schultz Fakes Voice on Call to Law Office… But FORGOT TO HIDE HER PHONE NUMBER!? No longer can this criminal element be allowed to flourish and feel free to murder anyone it chooses that opposes it. 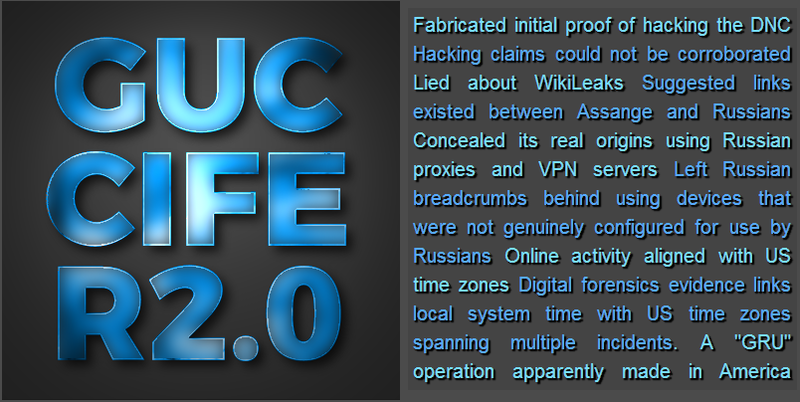 Metadata suggests it took only 30 minutes to go from a DNC tech/data strategy consultant creating documents to Guccifer2.0 tainting them – all occurring on a date that Guccifer2.0 claimed to be after he was locked out of the DNC Network – occurring on the same day that Guccifer2.0 emerged. 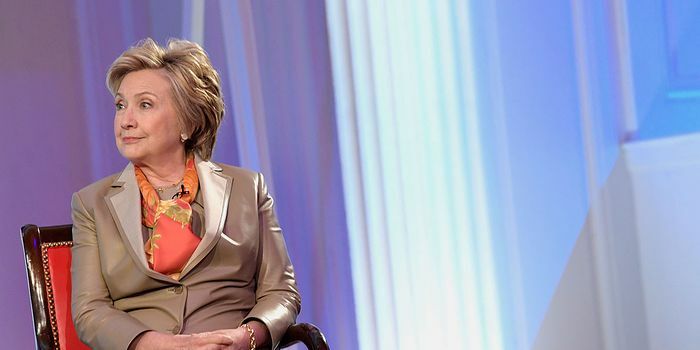 Twitter, whose founder has expressed regret that his organization’s advocacy for free speech may have contributed to Donald Trump’s election as president, on Wednesday suspended for 12 hours WND.com’s account for a headline tweet on Donna Brazile’s involvement in the scandal developing over the death of DNC staffer Seth Rich. February we first reported on the Anwan brothers, the (Not-Russian) IT Staff Who Allegedly Hacked Congress’ Computer Systems. The brothers were barred from computer networks at the House of Representatives Thursday, The Daily Caller News Foundation Investigative Group has learned. Three members of the intelligence panel and five members of the House Committee on Foreign Affairs were among the dozens of members who employed the suspects on a shared basis. The two committees deal with many of the nation’s most sensitive issues, information and documents, including those related to the war on terrorism. The three men are “shared employees,” meaning they are hired by multiple offices, which split their salaries and use them as needed for IT services. Then in March, we noted that House Democrats decided to delay the firing (until today) because their Muslim background, some with ties to Pakistan, could make them easy targets for false charges. “I wanted to be sure individuals are not being singled out because of their nationalities or their religion. We want to make sure everybody is entitled to due process,” Meeks said. “He needs to have a hearing. Due process is very simple. You don’t fire someone until you talk to them,” Fudge said. On Wednesday, Lauren Williams, a spokeswoman for Fudge, wouldn’t provide details about Imran Awan’s firing but did confirm he was still employed in Fudge’s office as of Tuesday afternoon. The bottom line is simple – these House Democrats decided it was better to be at risk of hacking and extortion than to be accused of racism. The baffled aides wonder if the suspects are blackmailing representatives based on the contents of their emails and files, to which they had full access. 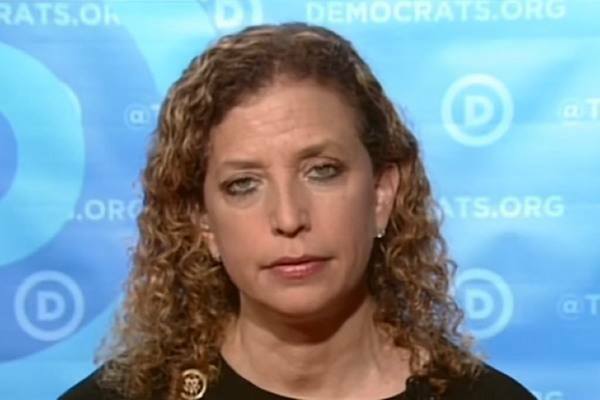 And today, The Daily Caller’s Luke Rosiak reports Rep. Debbie Wasserman Schultz threatened the chief of the U.S. Capitol Police with “consequences” for holding equipment that she says belongs to her in order to build a criminal case against a Pakistani staffer suspected of massive cybersecurity breaches involving funneling sensitive congressional data offsite. “Usually if someone does bad stuff, an office is going to distance themselves” rather than incur political fallout for a mere staffer. As we said at the start – something stinks here!! But do not expect the mainstream media to report on it. One can’t help but wonder if anything related to Seth Rich is lurking on that laptop? George Webb hits up Trey Gowdy! New Leads: Seth Rich’s new ‘family spokesman’ is Brad Bauman a professional Democratic crisis PR consultant with the Pastorum Group. ‘Media Matters’ David Brock is on the Board of Directors of ‘The Bauman Foundation’. **DEVELOPING**: Who Are the AWAN Brothers? Dear Twitter, if I get murdered and some political operative appears telling you they speak for my mom and dad, kindly ignore them. Lisa Koutoupes at the fundraiser with the Podesta bros. The attachment of the email shows Lisa Koutoupes at the fundraiser with the Podesta bros. She is the wife of the doctor who oversaw Seth Rich at the hospital where he died. So Podesta is friends with the wife of the doctor who was present at Seth Rich’s last moments. 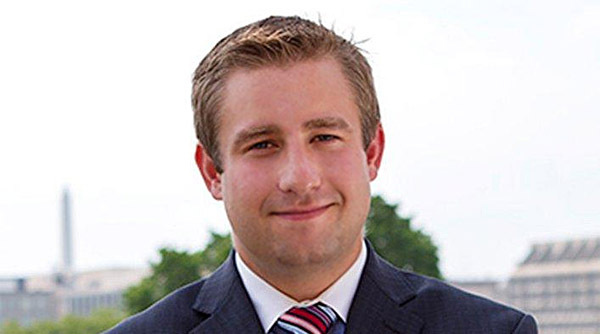 The guy who is most likely the leaker of the DNC emails. Perhaps the leaker Podesta wanted to make an example of. Crazy coincidence huh? Medstar trauma surgeon Jack Ateljevich (AKA Jack Sava) was at the BOHEMIAN GROVE in 2008! Heather Podesta the Wife of Tony Podesta is on the Washington DC Police Foundation Board. This is a massive conflict on interest in the Seth Rich Murder investigation, the lack of investigation into PizzaGate and the investigation of Shawn Lucas. It’s so sad that the DNC manipulates the Rich family with fake kindness to take advantage of them for DNC crisis control and fake news. We have never tried to hurt and use others the way we keep getting hurt and used. I will ask again if everyone would re-share this effort one more time. Help allow us the independence we need to assist, not impede, the solving of Seth’s murder. Allow us, Seth’s family, to seek out the help required, and not rely on aid offered with strings. It has been requested that the title of this article be changed to Murder of Seth Rich conspiracy theory. Please see the relevant discussion on the discussion page. Do notmove the page until the discussion has reached consensus for the change and is closed. Kim Dotcom has absolute credibility on this subject. He was right in 2015, and was largely laughed at then. IF WE DON’T LOOK OUT FOR EACH OTHER, WHO WILL LOOK OUT FOR US?